Soon we will be celebrating one of our favourite days of the year, Mother’s Day! Please join us in celebrating your Mother, Grandmama, Mother-in-law, You-the-Mother, or your favourite person who is like a mother to you! Afternoon Tea at Crown & Crumpet is the perfect way to show them how much they mean to you! 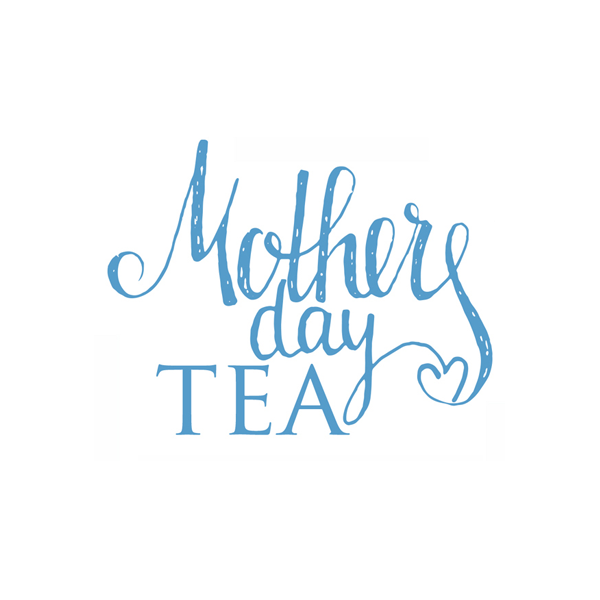 We will be offering a fabulous Afternoon Tea service with lovely teatime delights, special limited teas and a gift for every Mom! We will have a photo booth and a few other surprises! We are doing three seatings so that we can accommodate everyone who wants to join us. You must ring us directly so we can get all your details and a credit card will hold your booking. If we can’t pick up the phone right when you call leave us a message and we promise to ring you right back! The cost is $38.00 per person and the children’s Nursery Tea$18.00. Gluten free has a $6.00 supplement.